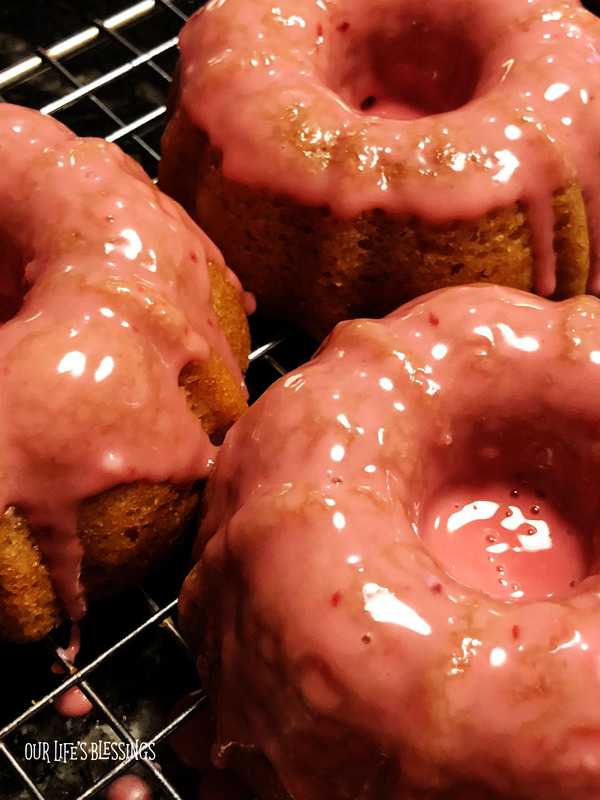 This Blood Orange Cake is so pretty and tasty….I just fell in love with it! It is also very moist….it must be the blood orange puree that makes is that way! So good…. 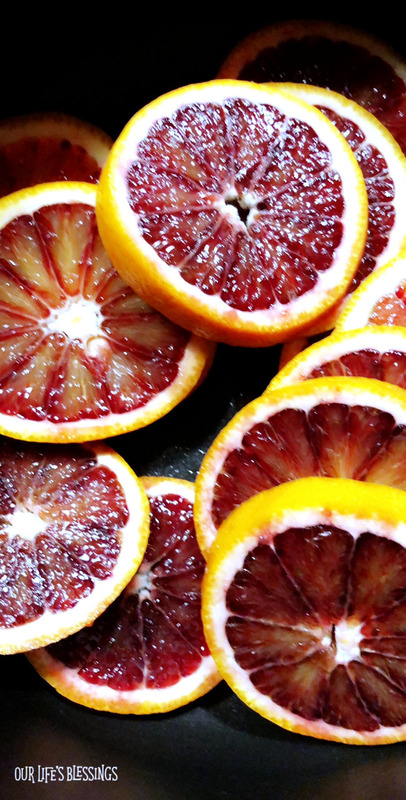 I happened upon it after looking for ideas to use up all of the blood oranges that I had recently bought….I must have thought I would never see another blood orange….I bought that many! Ha….but they are really good and did I mention that they are really pretty? I love pretty food….let’s face it, I love all food. I’m not gonna lie! Anyway, this recipe from Foodess is amazing!!! I followed Jennifer’s recipe pretty closely…only changing a few things and the cakes came out perfect!!! I did use a different cake pan, so the cooking times definitely are different from Jennifer’s recipe from the Foodess. These are super yummy and moist cakes…and the light pink color just adds to their cuteness. That’s a cute cake right there…just sayin’. Oh, Happy 2018 Winter Olympics Day!!! Opening ceremony tonight….eeeeekkkkkk! So excited! The Winter Olympics are my favorite!!! Previous Previous post: Jalapeno Turkey Sliders with White Cheddar Cheese.